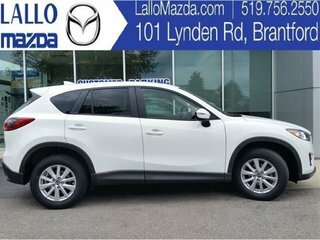 14 people recently viewed this vehicle. 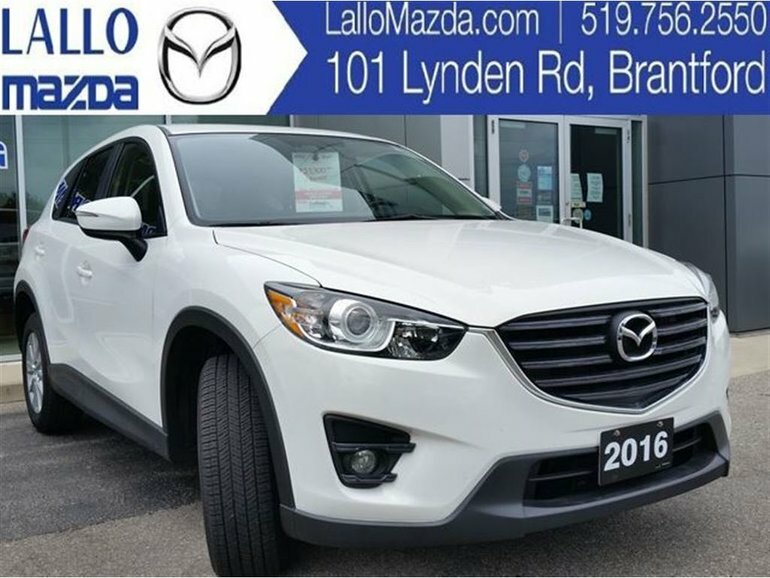 The Lallo Family has served Brantford, Brant County, Paris and Haldimand Norfolk for over 50 years. 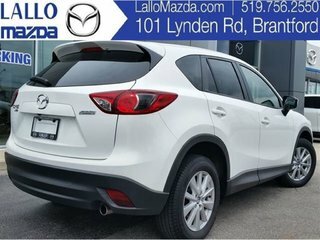 Providing the highest quality sales and service since 1965 thanks to the help of our well informed and highly decorated staff with our service technicians having been with the Lallo family for over 40 years and winning the Mazda Master Technician Competition 4 times since its inception. 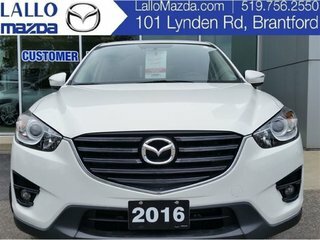 Come and see why we are the most respected and trusted dealership in Brantford. 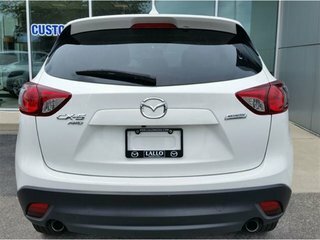 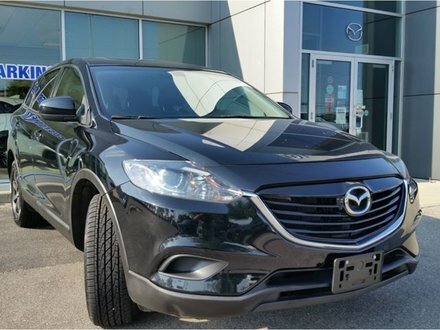 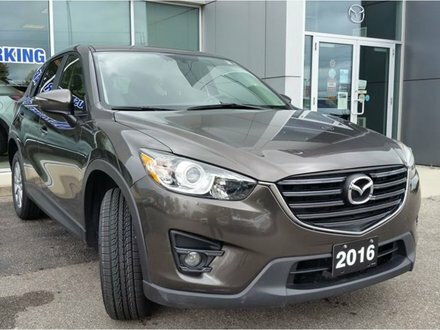 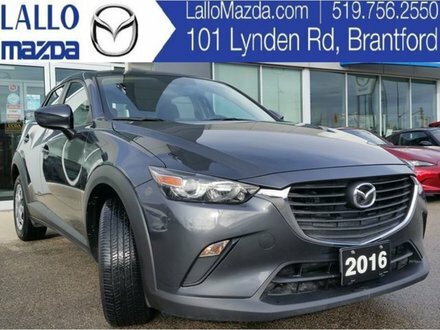 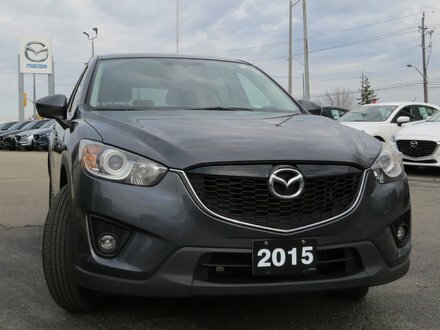 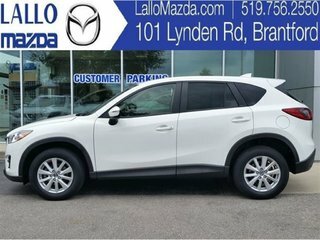 Interested by the 2016 Mazda CX-5 GS|AWD|MOONROOF ? 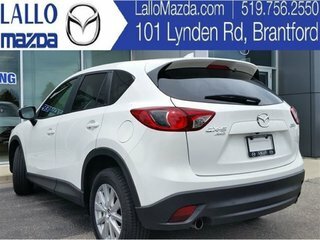 I wish to receive recalls, news and promotional emails from Lallo Mazda.